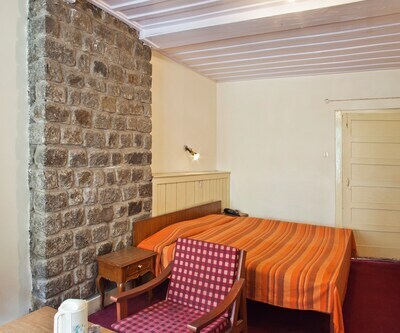 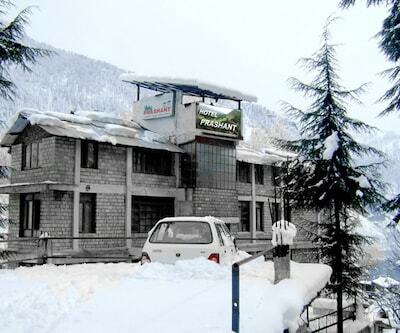 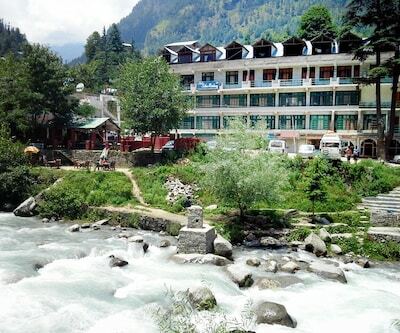 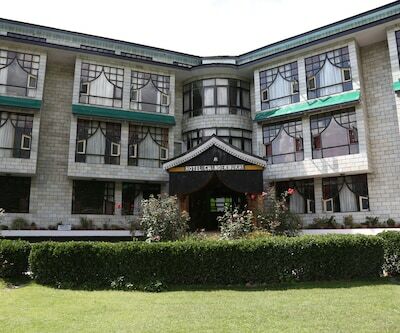 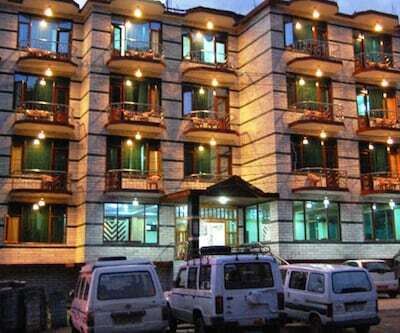 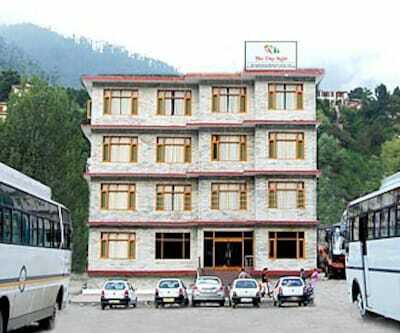 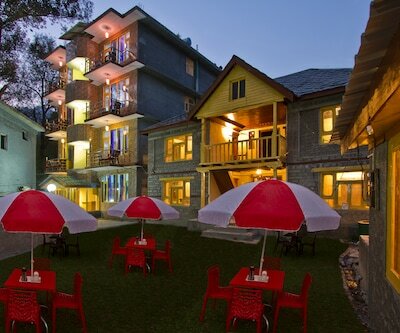 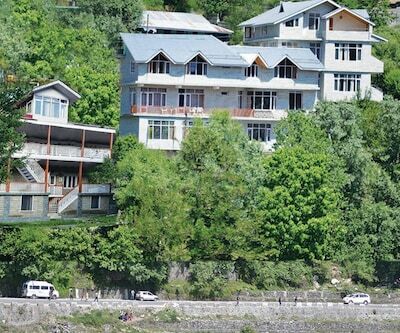 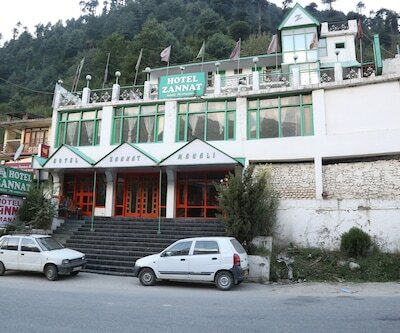 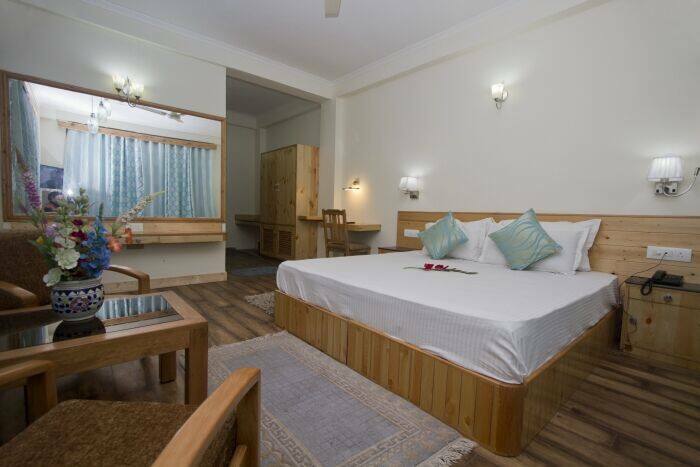 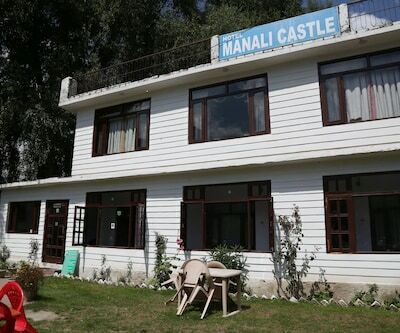 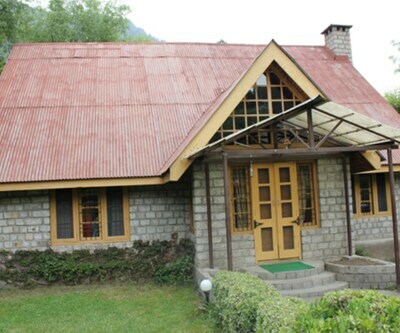 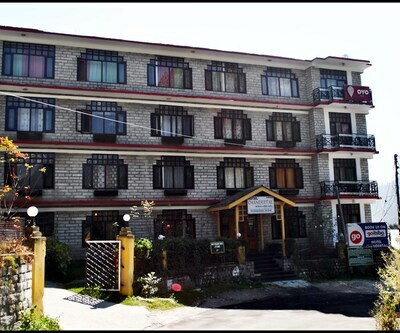 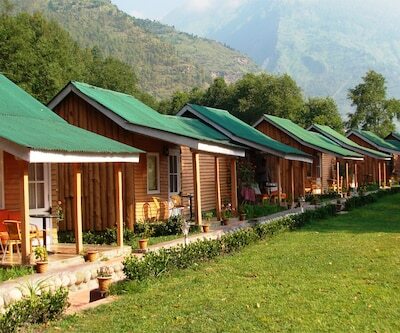 Manali Residency offers free Wi-Fi connectivity to its patrons. 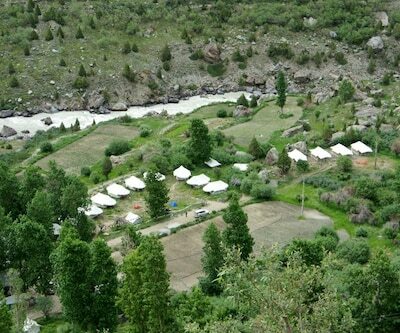 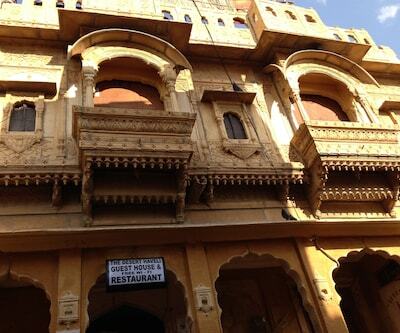 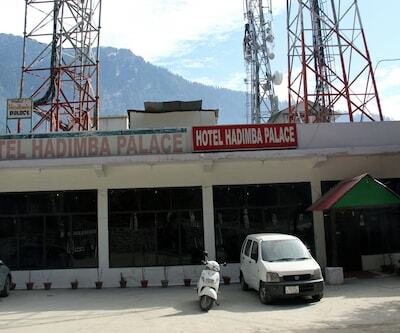 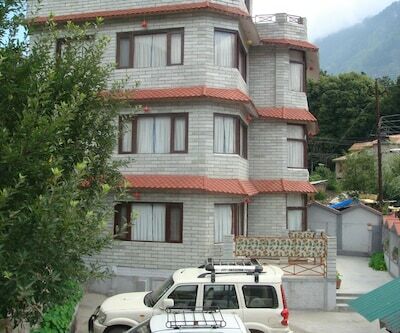 This property is 0.5 km from the Aleo Bus Stop and 3 km from the Hidimba Devi Temple. 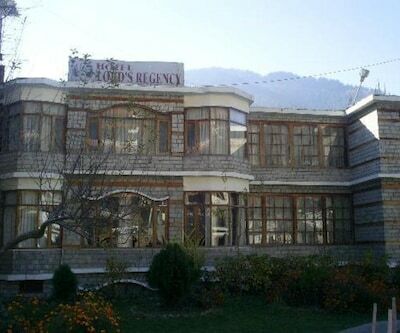 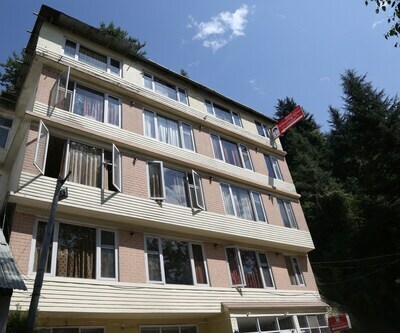 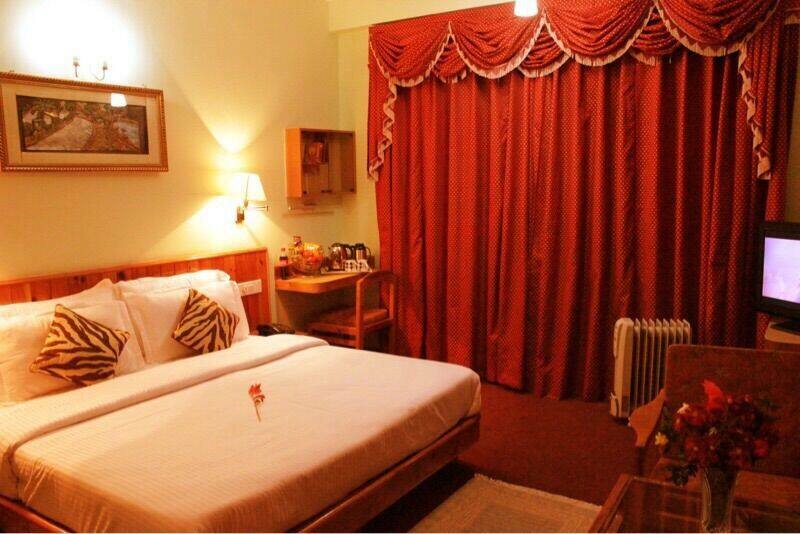 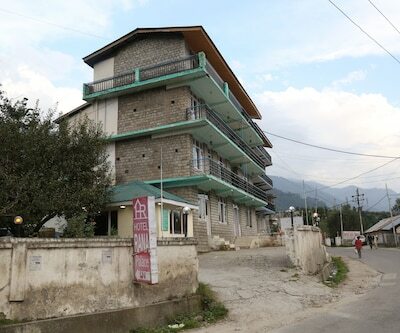 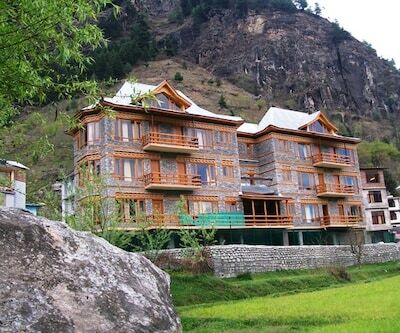 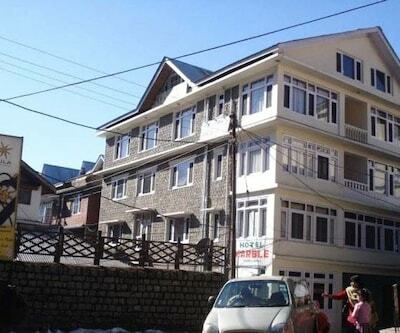 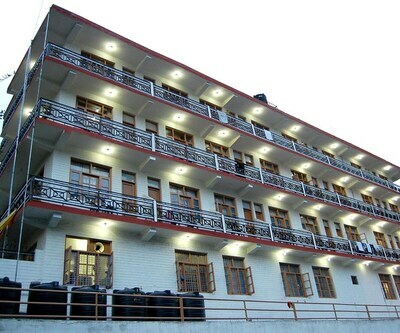 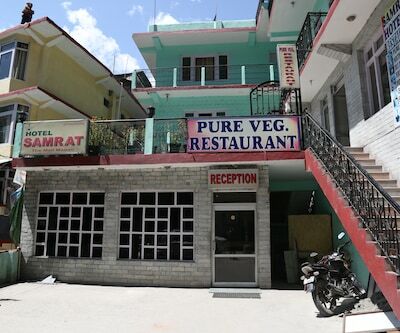 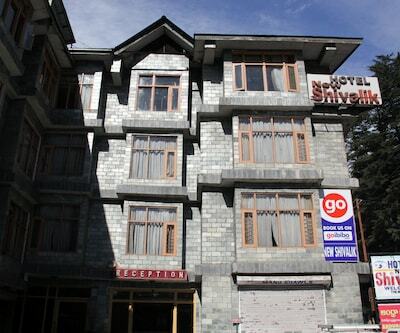 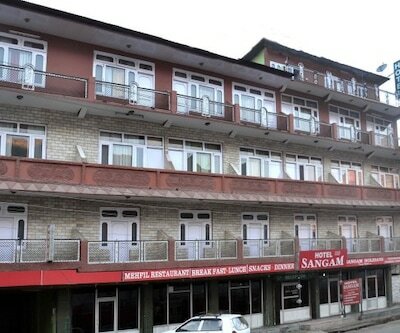 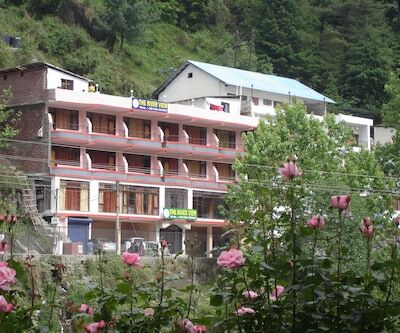 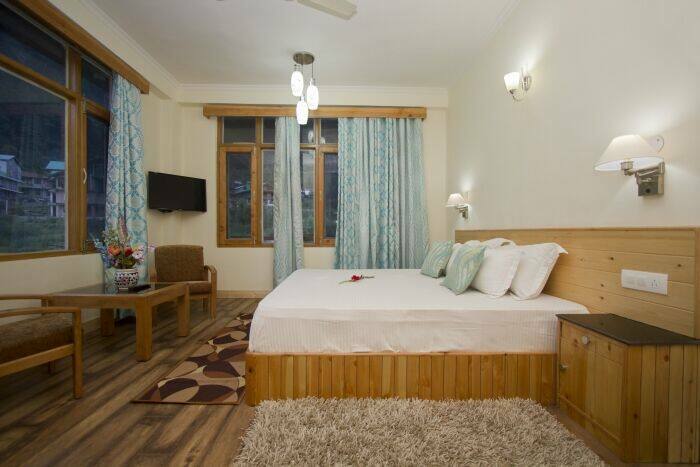 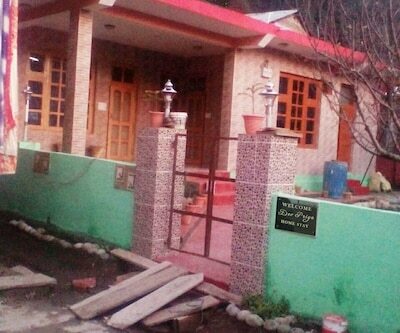 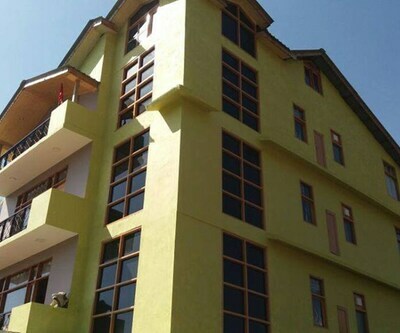 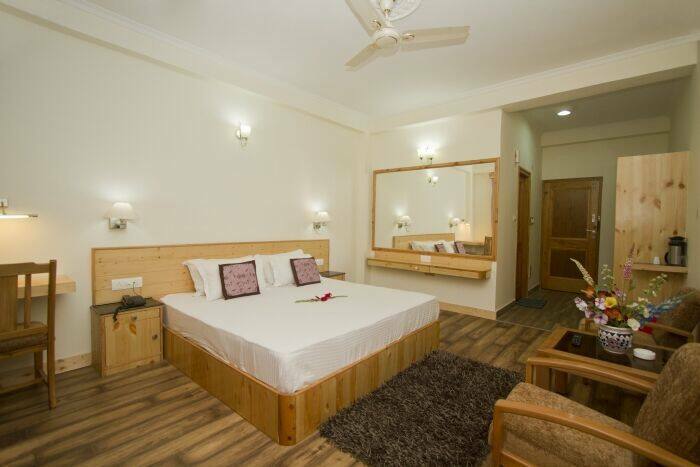 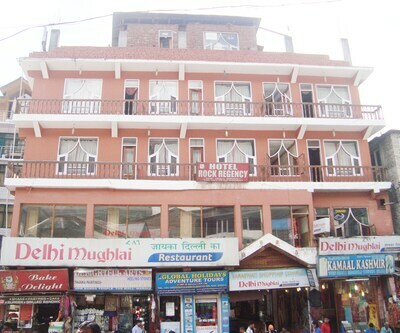 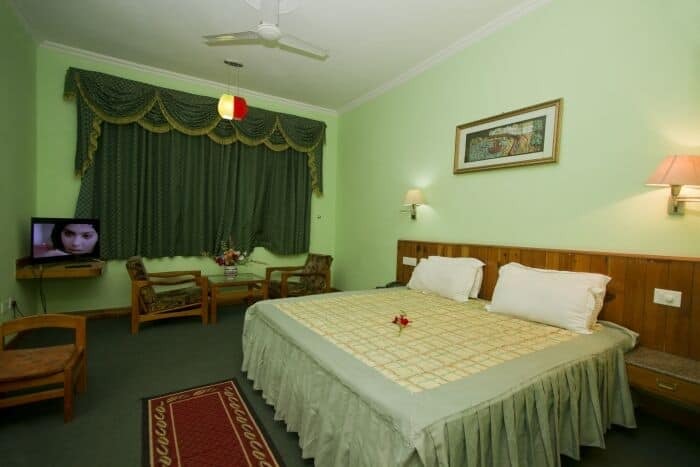 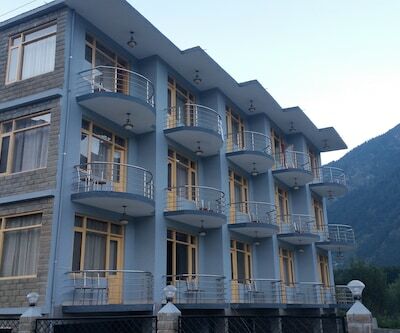 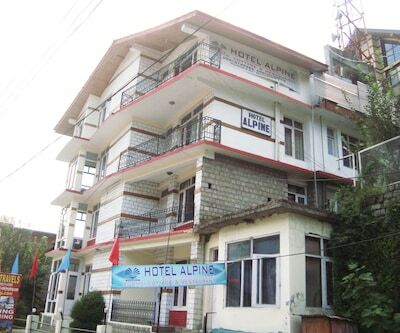 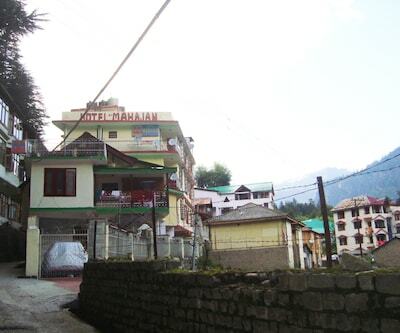 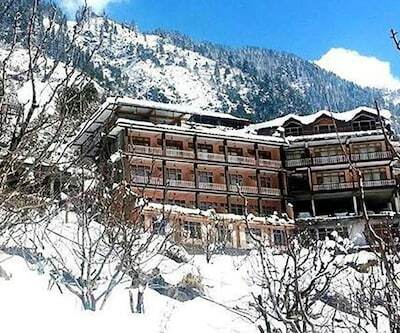 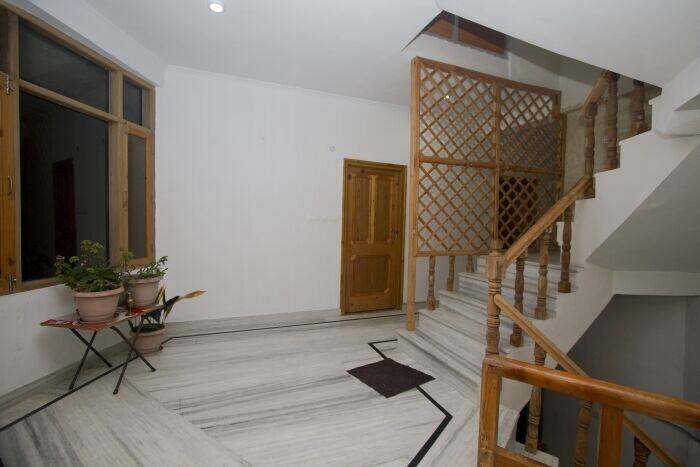 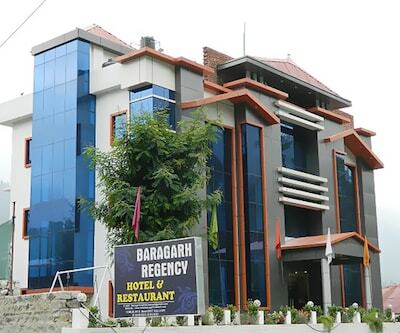 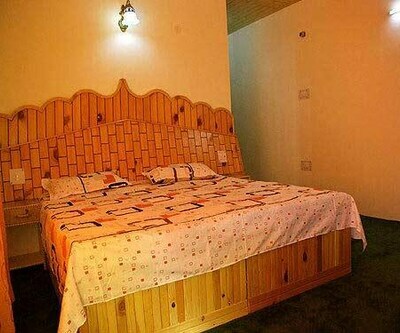 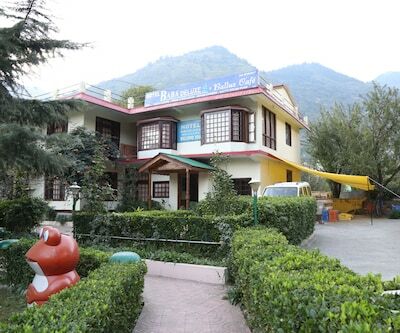 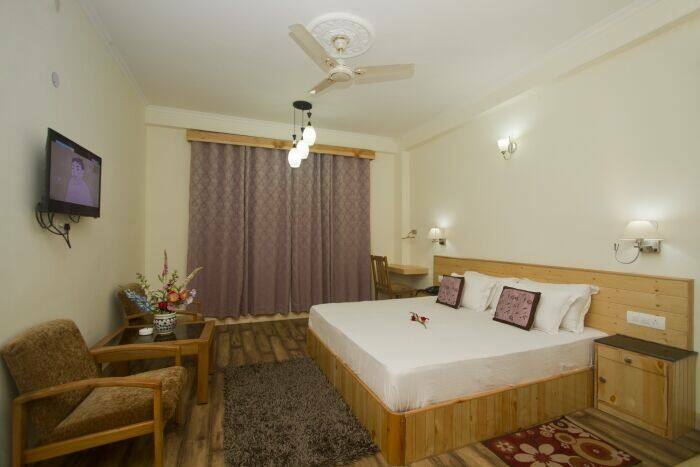 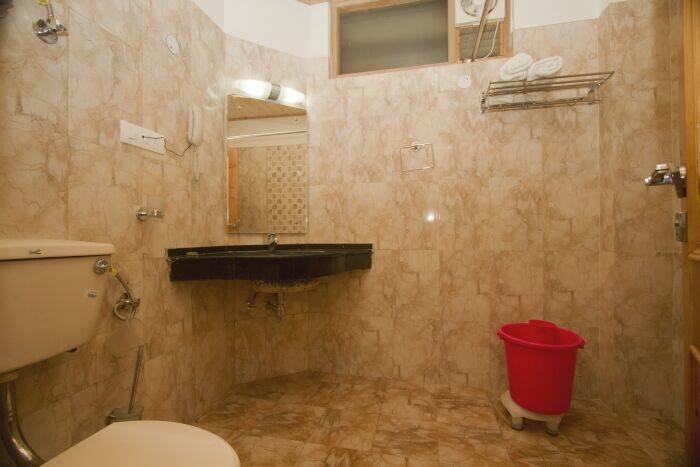 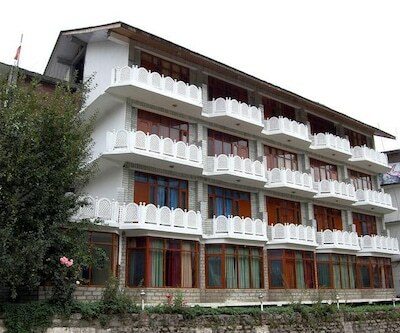 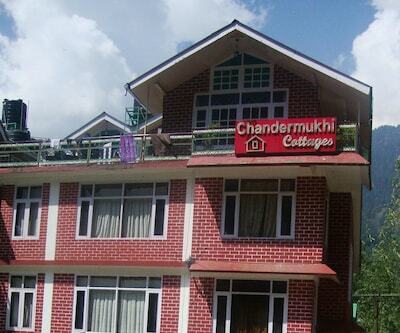 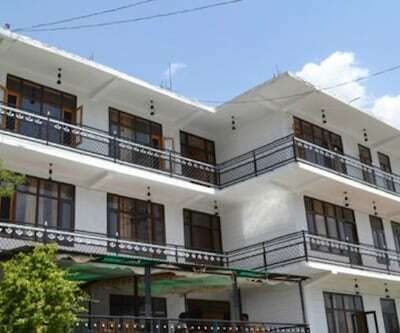 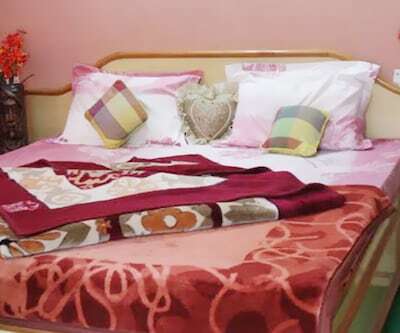 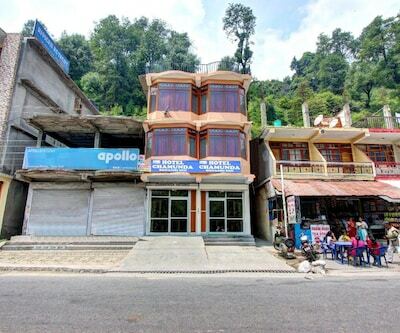 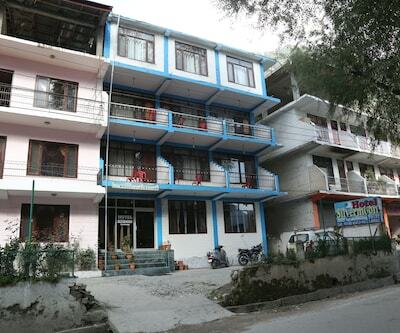 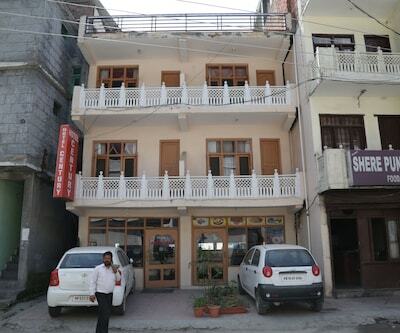 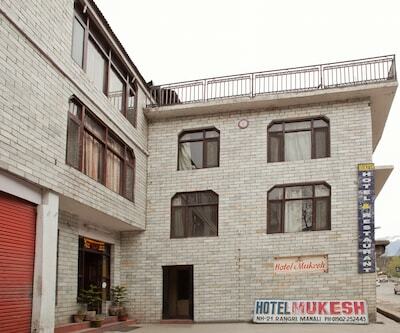 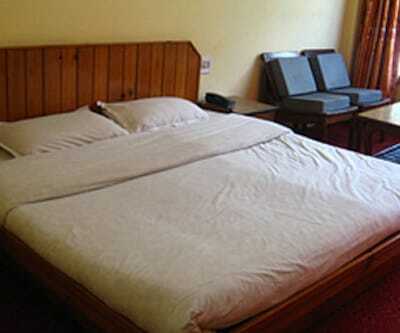 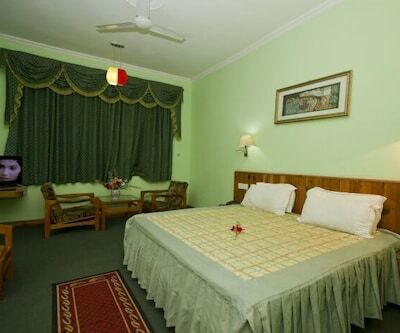 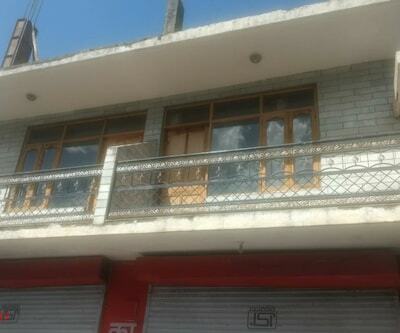 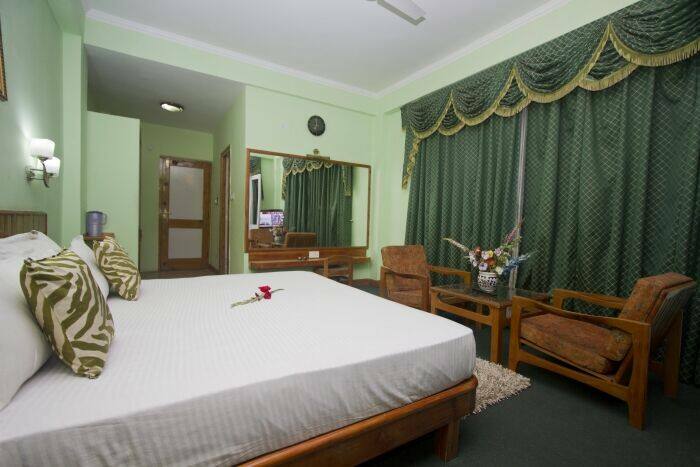 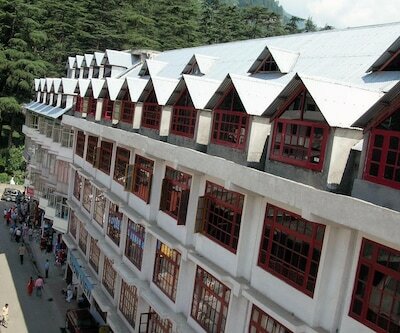 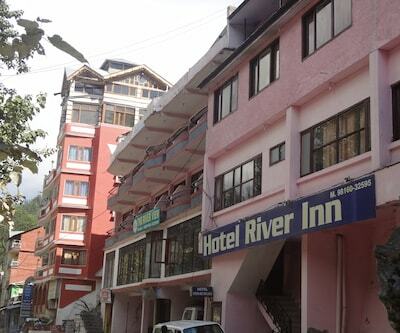 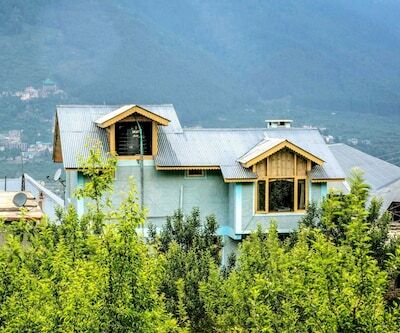 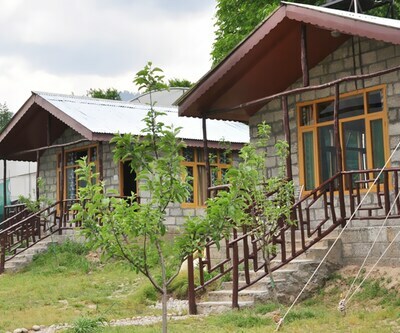 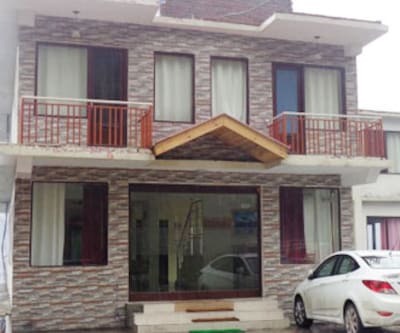 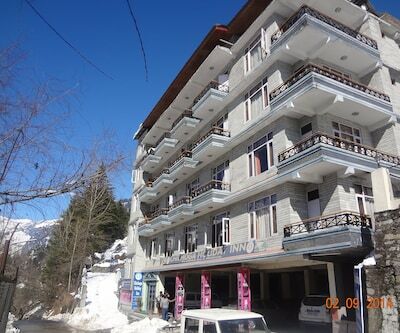 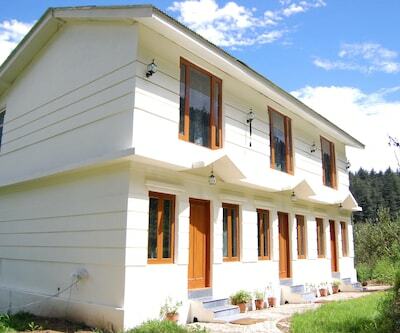 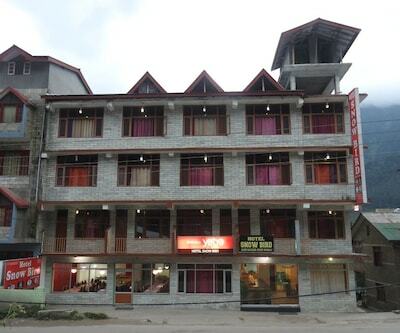 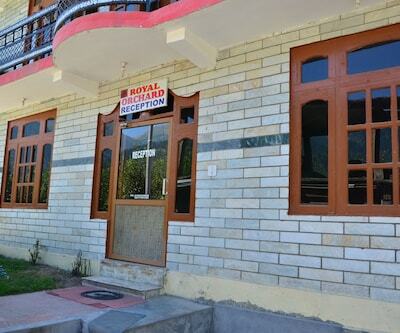 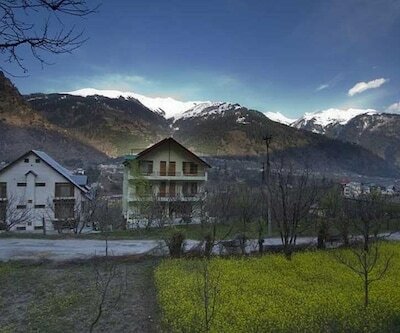 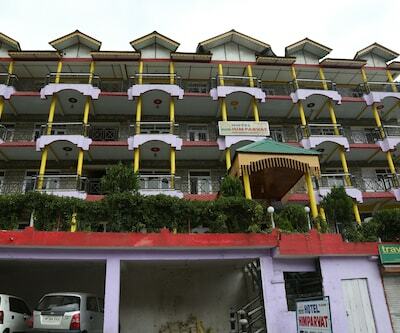 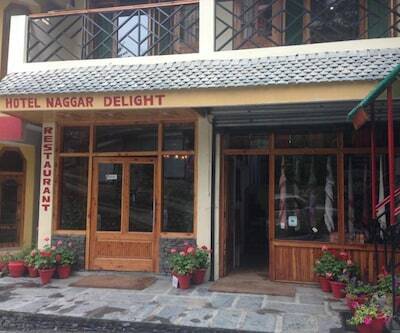 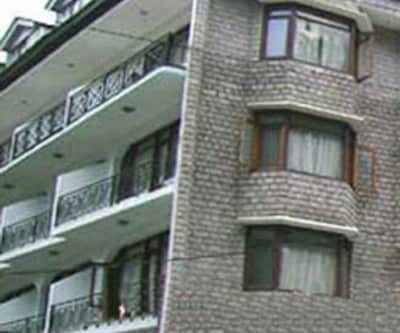 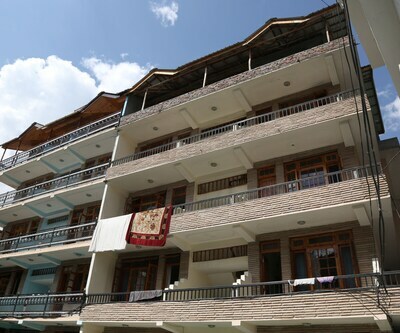 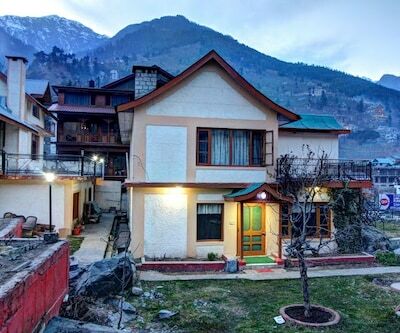 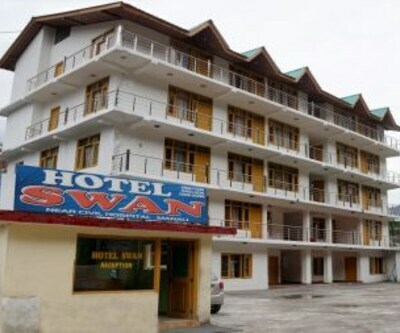 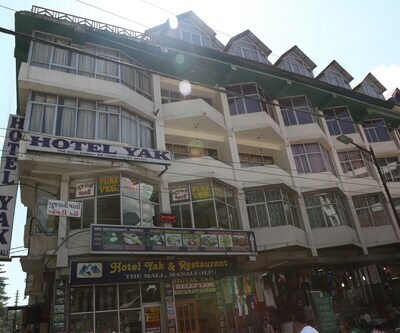 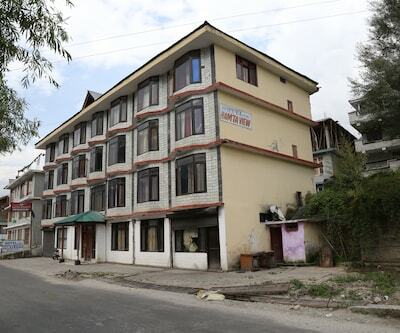 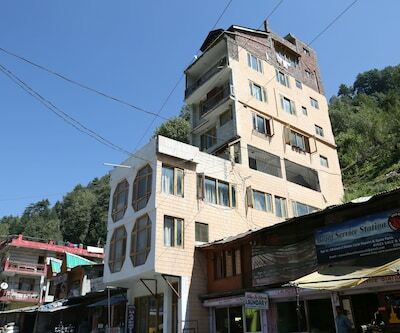 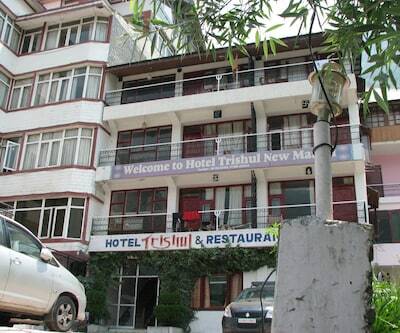 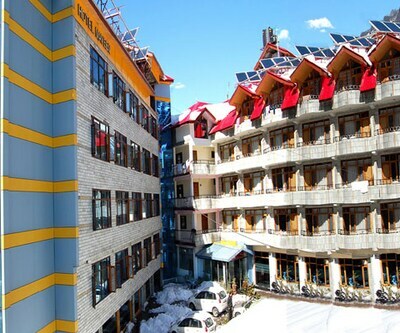 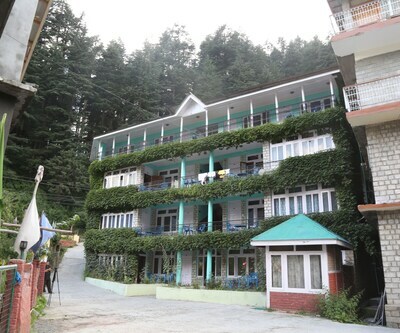 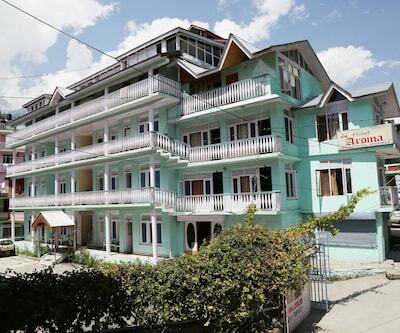 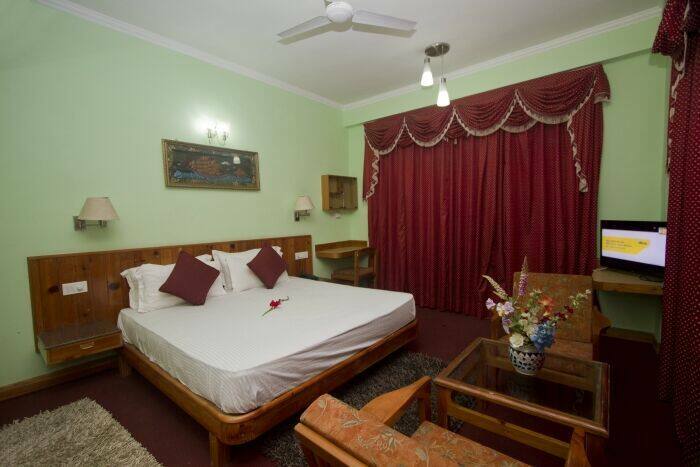 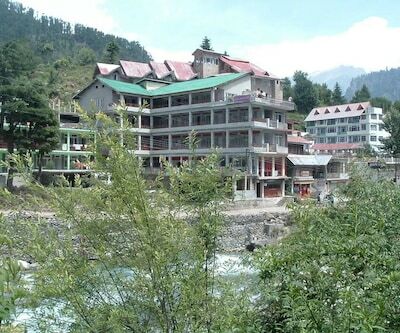 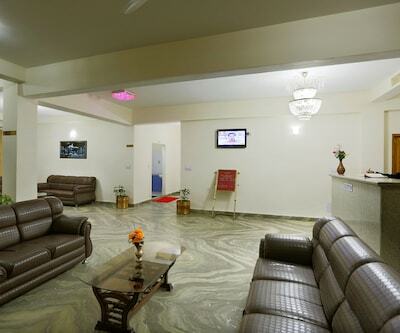 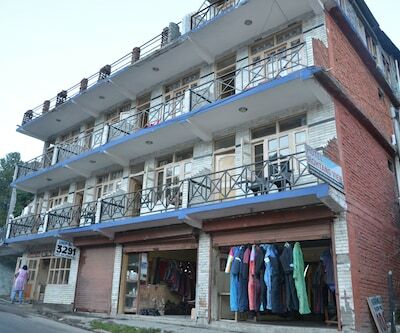 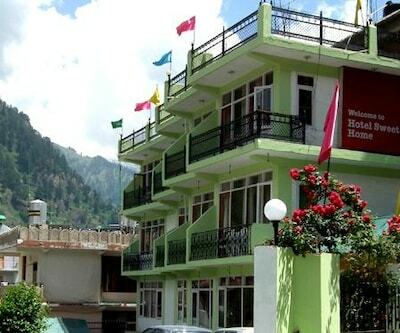 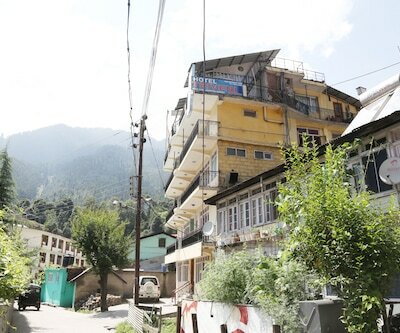 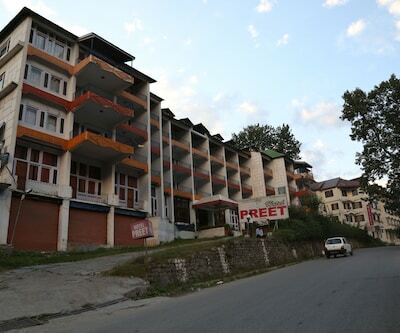 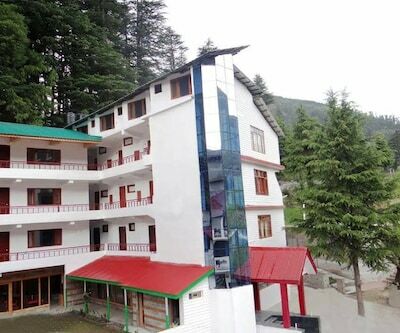 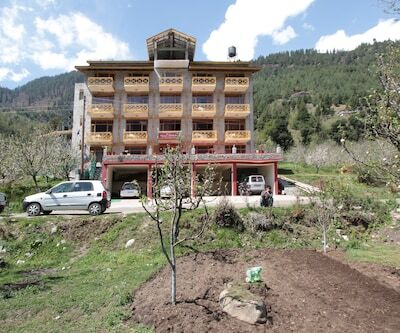 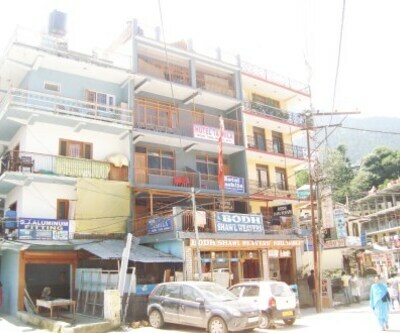 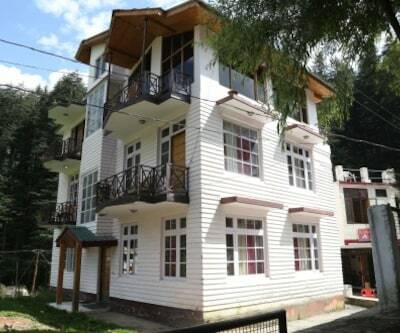 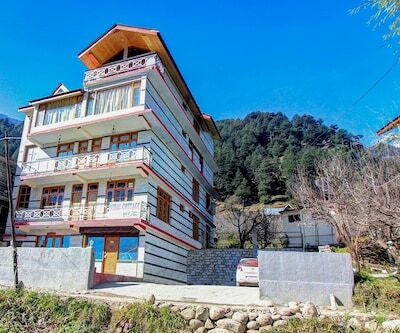 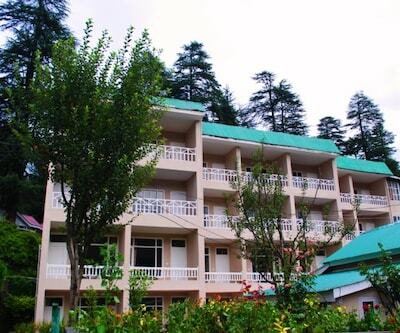 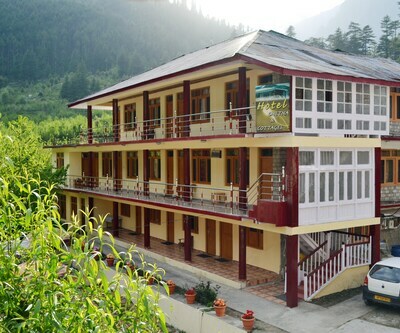 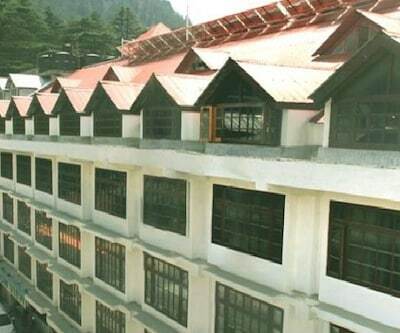 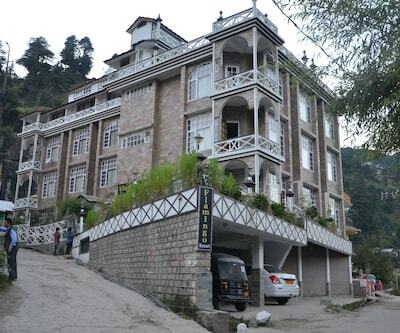 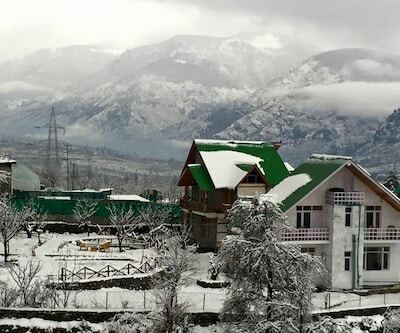 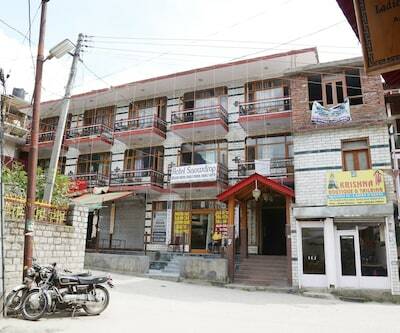 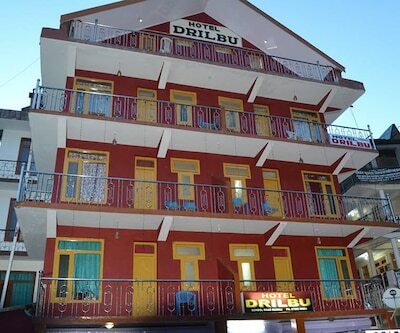 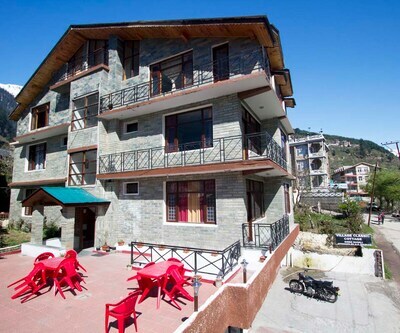 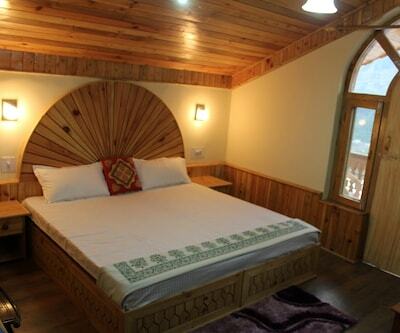 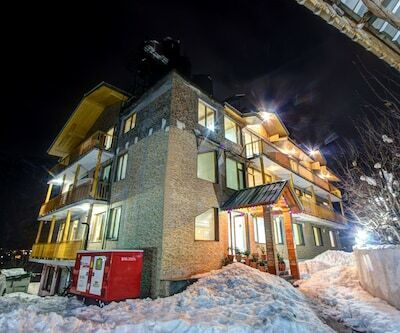 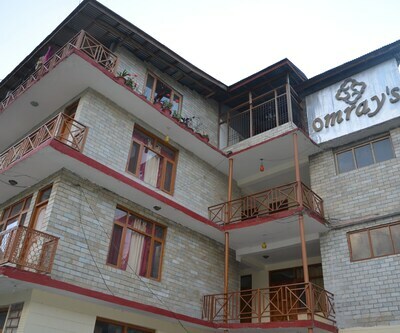 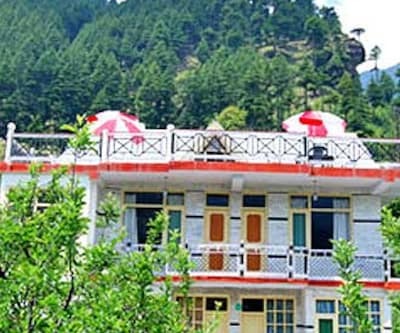 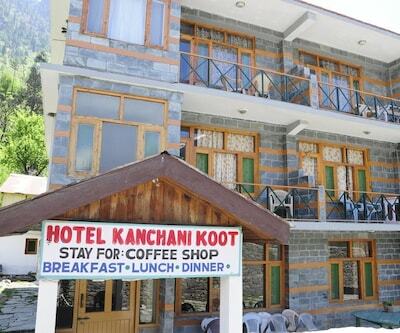 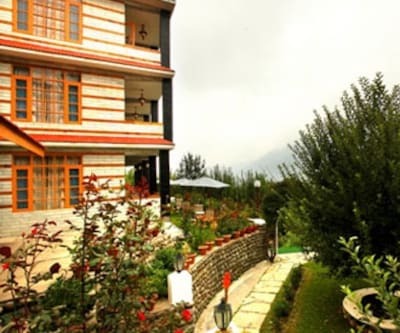 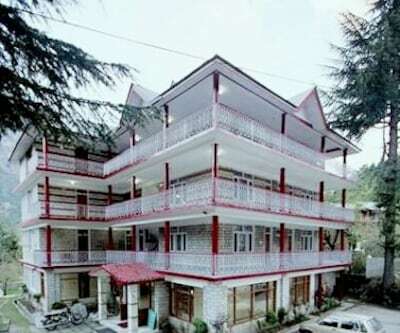 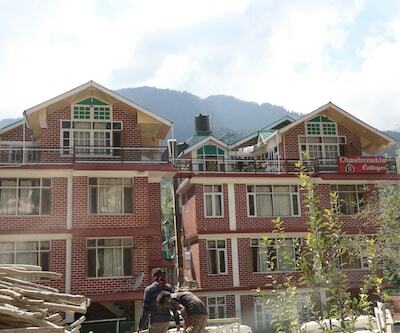 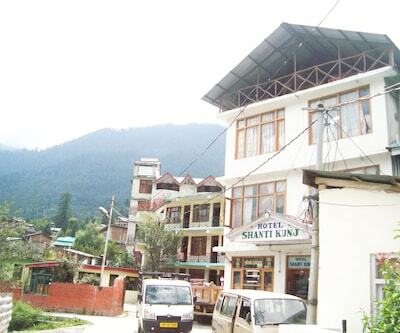 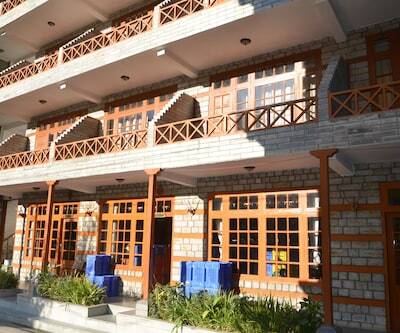 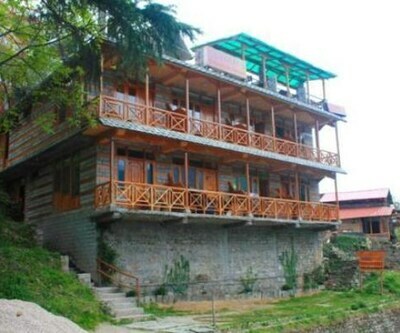 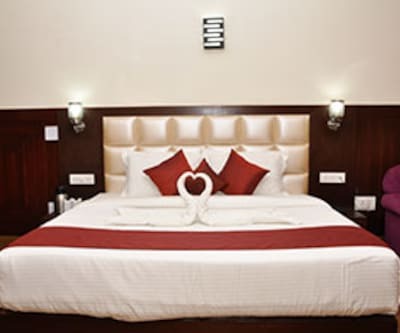 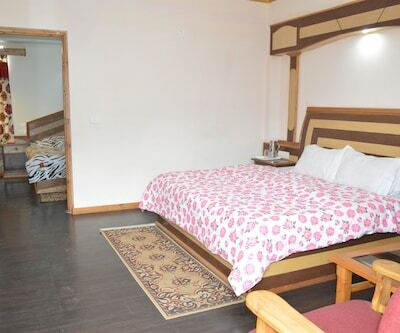 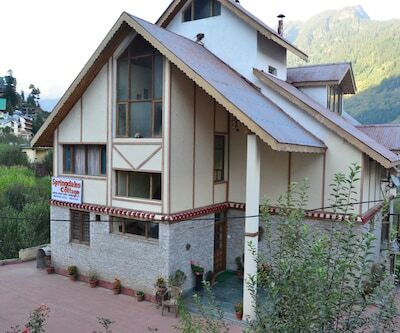 This 3 storey property in Manali has 12 spacious rooms available. 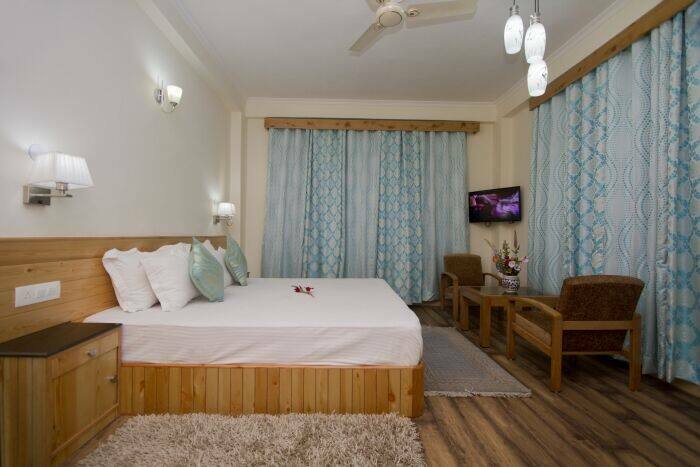 In-room amenities are television, wardrobe, bottled drinking water and a bathroom with a supply of hot and cold water.